We are delighted to introduce you to our dedicated Wings staff members. Since 2017, Jill has been working alongside Program Managers, Board of Directors, Volunteers, Funders and Community Partners to implement program goals and objectives, plan and oversee events designed to increase the visibility of Wings for Success in the communities we serve. 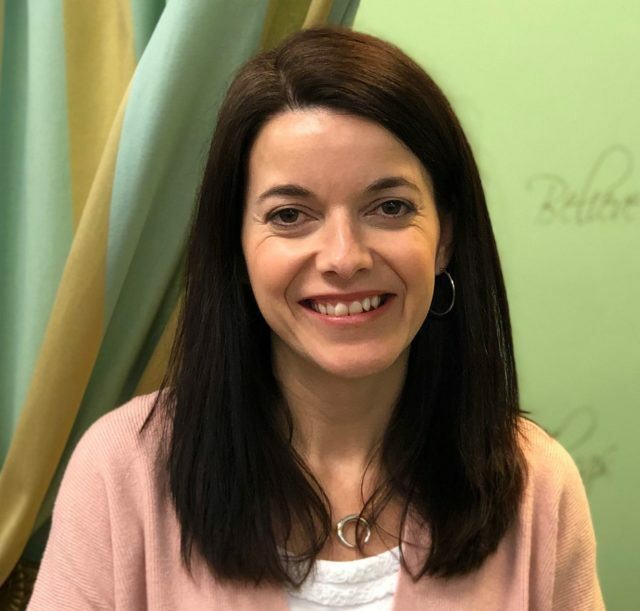 Jill oversees operations for the Frazer & Kennett Square offices, where staff and volunteers provide advice, apparel and advocacy to women as they meet the challenges of obtaining and sustaining viable employment. Jill’s role as the Executive Director is to cast a vision for the future, manage the staff, oversee fundraising efforts, support the Board’s strategic plan, and continue making a positive difference in the lives of the women we support. Jill had previously served as a Major Donor Development officer for two national non-profits; one headquartered in Silicon Valley and the other in Colorado Springs. She is an ordained minister with degrees from Philadelphia Biblical University, as well as her certification in Organizational Leadership from Wharton School of Business and is currently active in their Executive Education. Diane has served as Wings’ Program Manager in Frazer since Jan. 2008. Diane has been instrumental in expanding Wings’ services as well as our reach into the community to empower and serve more vulnerable women. Her role at Wings includes overseeing the clothing program, employment counseling services, recruitment and training Volunteers, supporting the Executive Board and numerous Committees, overseeing data management and administration, ensuring strong Community and Agency partnerships and Client outreach. Diane came to Wings with prior non-profit management experience including three years as a Program Administrator for the National Arts Program Foundation and two years as a Coordinator for Immaculata University’s Art Show. 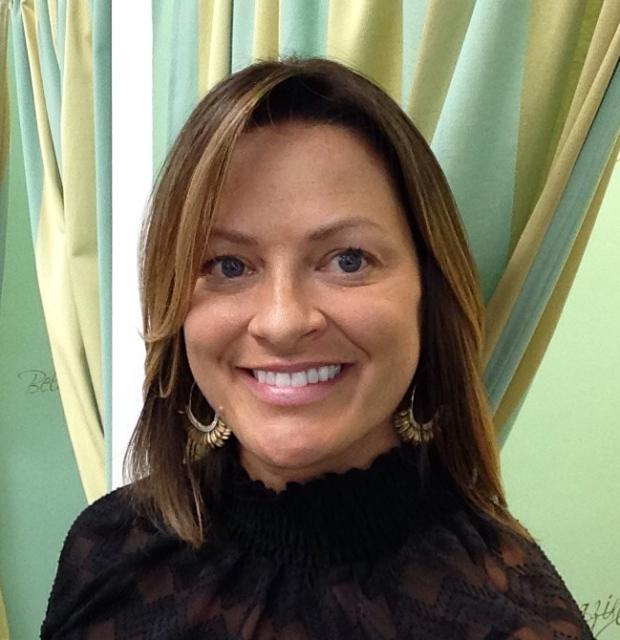 Diane holds an Associates Degree in Marketing and Graphics from Delaware County Community College and in 2008, completed a six-week leadership training through West Chester University school of Higher Education. 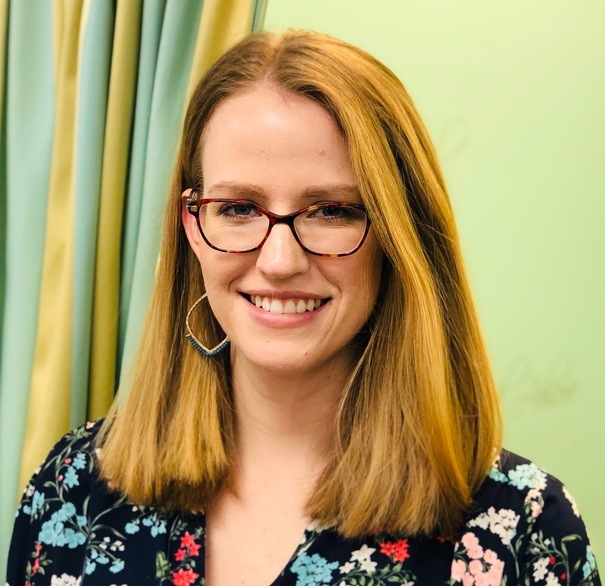 Kelly Lynch came to us from one of our referral partners, Maternal and Child Health Consortium (MCHC), where her experience in leadership, advocacy, community outreach and social media engagement serves as a strong asset to the team at Wings for Success. 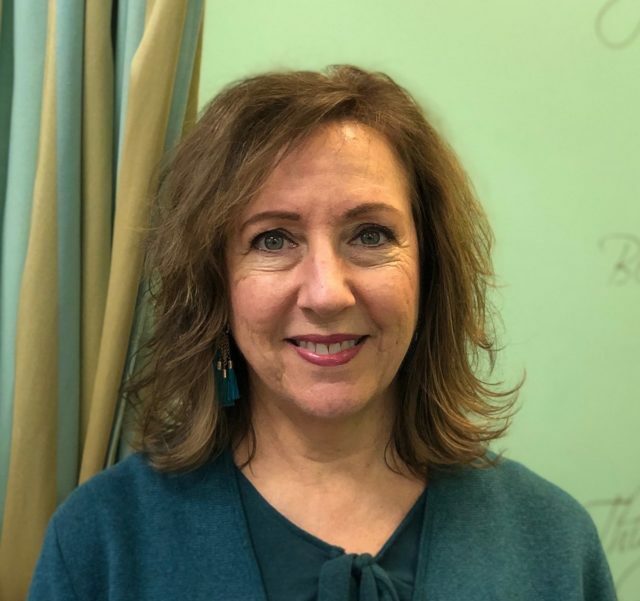 Her bilingual English/Spanish communication skills allows her to connect with the Spanish speaking women in Southern Chester County that benefit from our services. Talented in the creation of promotional materials, online marketing, and presentation templates, Kelly has the ability to utilize marketing tools to reach new partners and clients in the community. In addition to Kelly’s professional and academic experiences, her background in managing interns and volunteers has given her a dynamic skill set to effectively build upon and lead our amazing team of volunteers! Laura joined Wings in December 2016 as their Client Care Specialist through Monarch Staffing. She initially assisted in maintaining Wings’ contact & client databases, donor acknowledgements and year-end reporting, but her role soon expanded to assist with Wings’ growing needs to include managing our fundraising event registration, on-site event silent auction and website maintenance. Laura helped to manage a new website conversion for Wings and continues to act as a liaison for our IT support needs. Laura was excited to join the Wings team as an employee in January 2019 as their Communications Specialist. She holds a Bachelor of Commerce Co-op degree from Dalhousie University and brings a diverse background in customer service, event planning and knowledge of a variety of database and software programs.